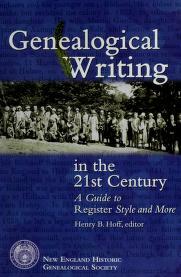 1 edition of Genealogical Writing in the 21st Century found in the catalog. Add another edition? 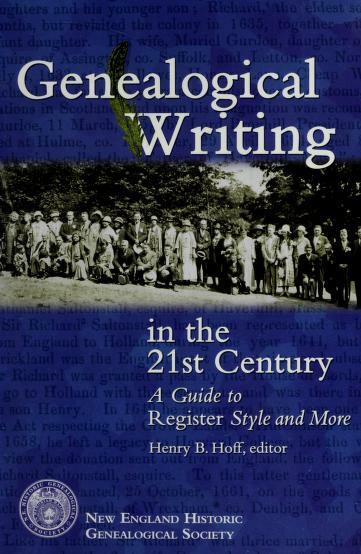 Are you sure you want to remove Genealogical Writing in the 21st Century from your list? Published October 1, 2002 by New England Historic Genealogical Society .